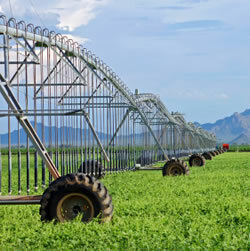 Cordyne offers a wide range of electrical solutions for the Farm and Agriculture industry. We work hand in hand with our customers to ensure products perform to the best of their abilities. Cordyne has consistently advanced its technological progress in all applications to benefit our customers.